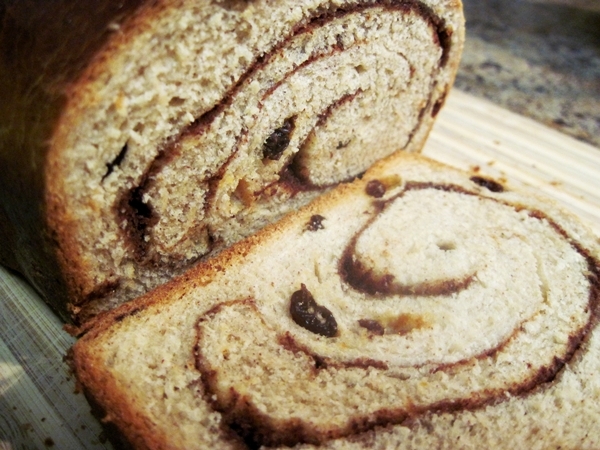 For some inexplicable reason, this cinnamon raisin bread is still sitting on my counter, despite being baked on Saturday. I promise that it’s really delicious; it’s just that I haven’t really been home much, and the granola is so darn convenient, and apparently I have better self-control than I originally thought. I highly recommend setting out a plate of butter next to the bread. Let it get to room temperature so when you cut a slice, and the toaster is simply too far away, no butter melting is required. I think this days-old bread wants to be made into French toast by now. It’s on the verge of stale, and only beaten eggs and milk can save it. Stay tuned. 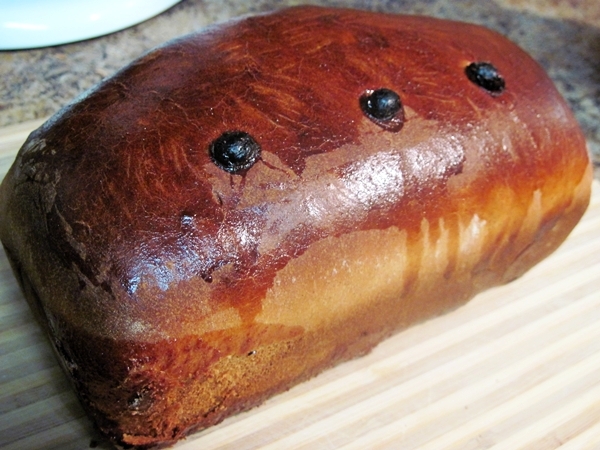 This entry was posted in bread, breakfast and tagged cinnamon, raisin. Bookmark the permalink.